Our highly skilled veterinarians are available for equine emergency care 24/7. 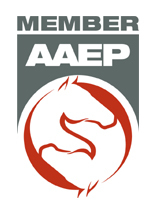 Call our emergency line if you need an equine vet. Located in Terrell, TX, Equine Veterinary Services is dedicated to providing high quality, comprehensive medical care for horses in Dallas, Kaufman, Rockwall and Van Zandt Counties. 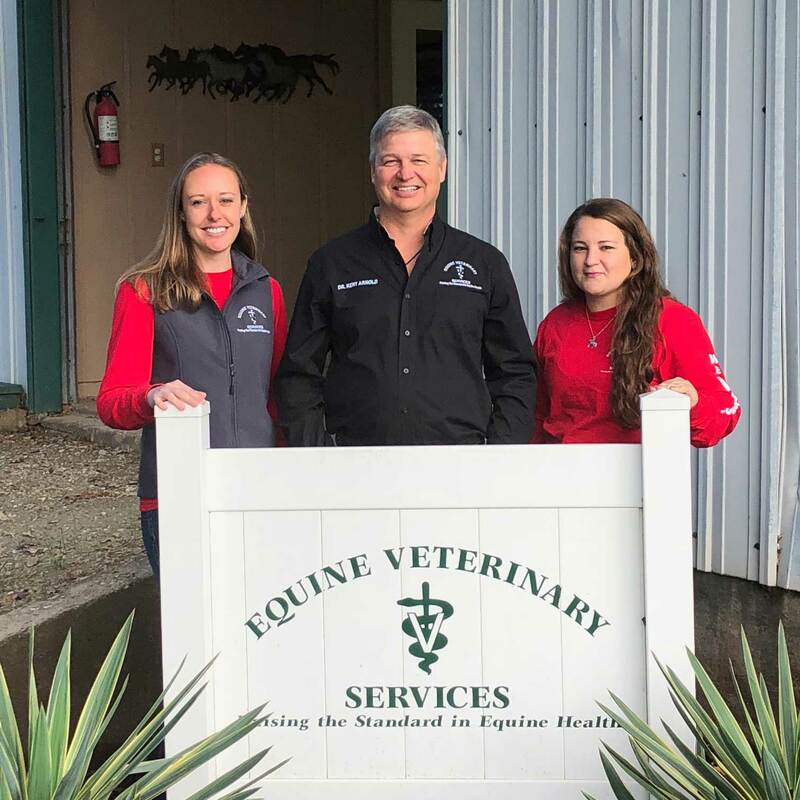 The equine veterinary facility focuses on performance horse lameness and reproductive issues as well as wellness programs for all breeds of horses.